This little modification puts official add-on cars '87 959, '92 928 GTS, '97 911 GT2 Race Version, '98 911 GT3 Cup and factory driver prize cars '73 911 Carrera RS 2.7 Coupe, '97 Boxster and '00 911 Turbo (996) to evolution mode and admits them into suitable races there. Let me know you think and what needs to be changed. PS. Do not bother to try changing the avatar of that .sav-file. For some odd reason, it does not work. To change the avatar, change the first digit in the savefile name. For example, if the savefile name is 1NAME.SAV, changing it to 0NAME.SAV will change the avatar. To change the name, you'll probably need to use a trainer, then search for the current name in the games memory, change it, and then do a save. This does not work with my save game, since I have the factory driver with helmet as avatar (8). Everytime I try it, the game makes a new save file starting with "8". I was able to rename the savefile from 8Porsche.sav to 8Beta.sav (and this seems to stay like that). If I try to use trainer for changing both, the game refuses to load the save. Wonder if this is the same scenario, if you try to change the male character to female one, or is it just this factory driver that can not be changed. PS. It does not matter, since I plan on redoing the mod, once I get some feedback on what needs to be changed. Hi there. I have copied those files into the right places, then created a new account, and after an a long way of factory driving & an era of evolution I found that my beautiful awarded Carrera RS 2.7 Coupe did not meet the restrictions for those golden era races 0_o (I have completed the 914 tournament). Jussi, could you please tell me what to do now? Does your modification work on newly created account, or I must use that Porsche account in order to drive the awarded cars? Does your modification work on newly created account, or I must use that Porsche account in order to drive the awarded cars? Unfortunately (if I remember correctly) I could only change the car restrictions in the save game file. Sorry about that. 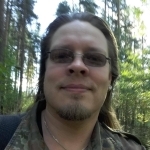 What did you use to change the file name, Jussi? Simply windows' F2 or anything else? I think just Windows, but can't remember for sure. I changed 3 files with 'Porsche' in their names and it worked! Thanks Jussi, but your 1000000 dollars start make it a bit too easy? 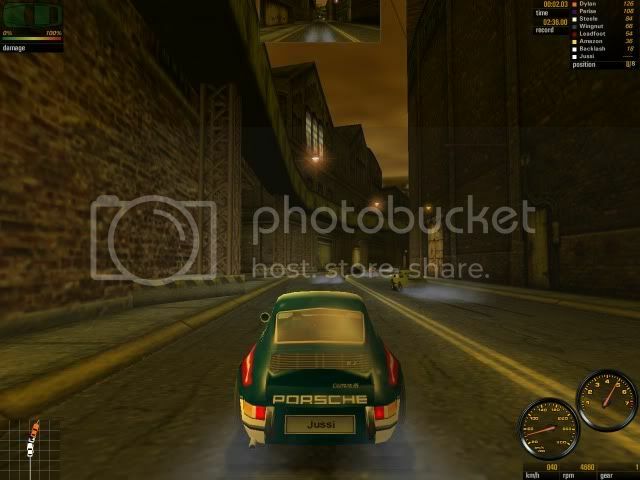 I made a copy of 8Porsche.sav and changed name and avatar with NFS5 File-Editor 1.1. So far it seems to work just fine.